Style Steal: How to dress like Sir Winston Churchill | The Gentleman's Journal | The latest in style and grooming, food and drink, business, lifestyle, culture, sports, restaurants, nightlife, travel and power. This year marks the 50th anniversary of the death of one of Britain’s greatest ever leaders. 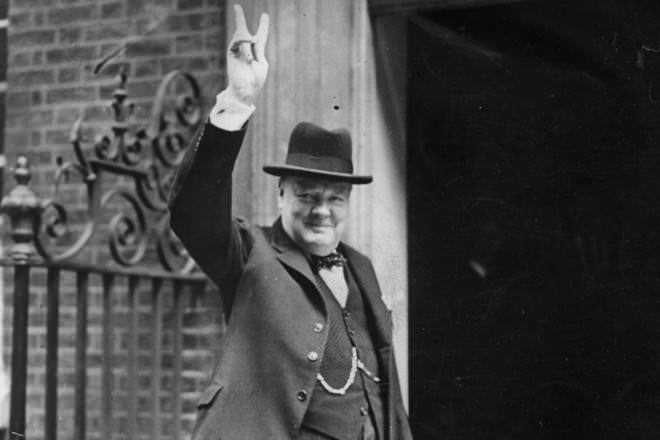 Sir Winston Churchill was a giant of a man, an imposing figure who dominated every room he was in thanks to his wit, intelligence and dogged determination. Of course, he will always be remembered for leading Britain through the Second World War, trumping Nazi Germany and destroying the twisted visions of Adolph Hitler in the process. 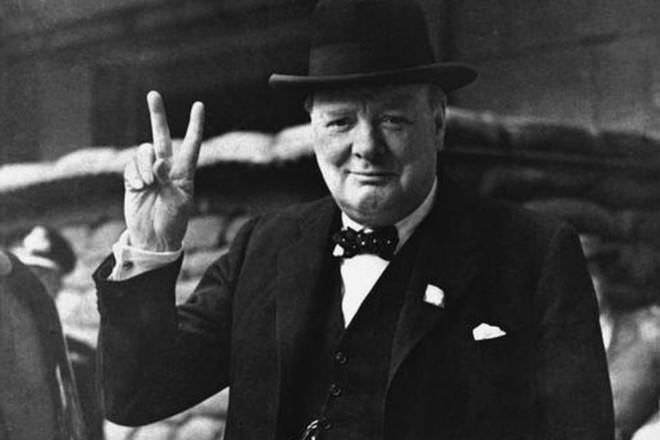 There was, however, more to Churchill than his savvy war strategies and gravelly voice. A journalist early on in his career, he was a skilled writer who, in 1953, won the Nobel Prize for Literature. 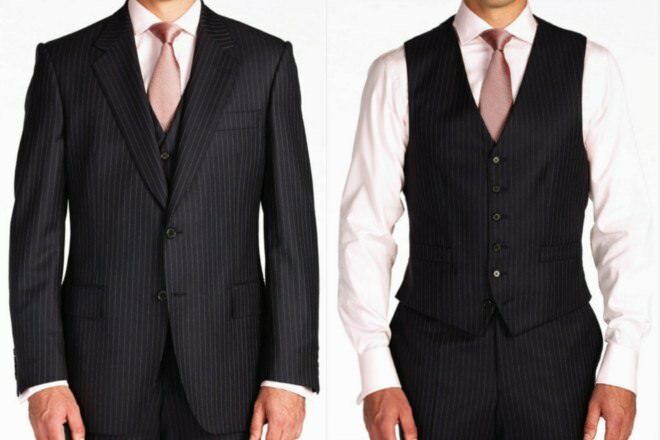 He was also a notably snappy dresser too, who knew the power of a good suit and what it could do for a man’s confidence. When he was in power, Churchill never looked anything other than immaculate in his signature three-piece suits and bow ties. If you want to channel your inner Churchill, here’s how to dress like the man himself. 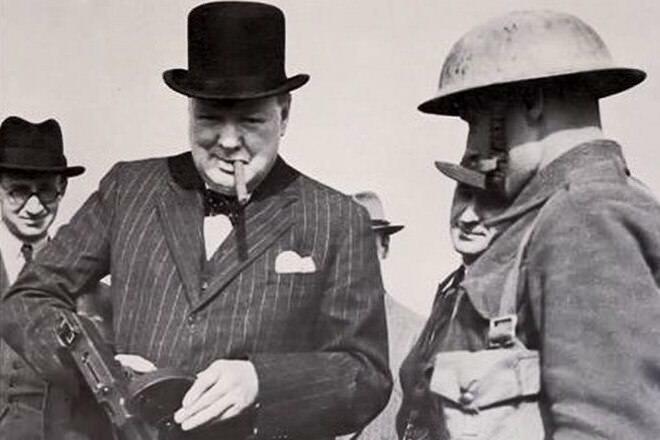 Sir Winston Churchill came from a time when suiting up was the only way. He wouldn’t just accept any old whistle though. 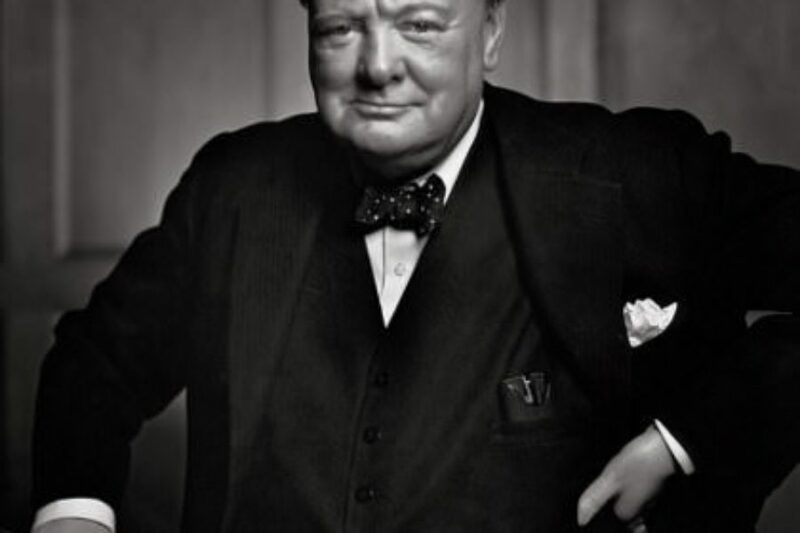 Churchill’s suits were finely tailored and crafted to his unusual body shape by skilled craftsmen on Savile Row. Nearly always three-piece and often featuring pinstripes or check patterns, Churchill was and still is the best dressed politician of them all. 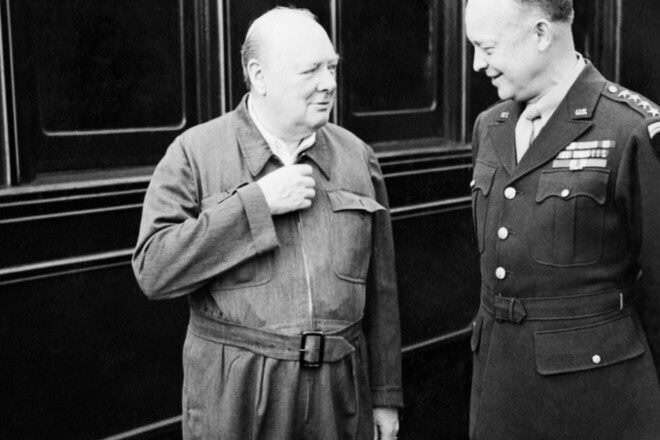 Churchill was famous for wearing another kind of suit though. The ‘Siren Suit’, as it was coined, was designed to be worn in air raid shelters when danger was near. 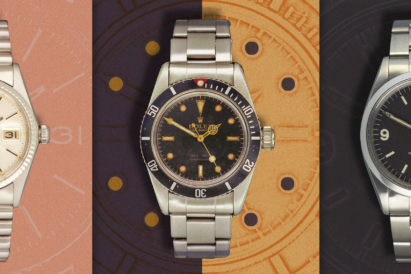 It was made from tough wool and often featured a belted waist for added durability, as well as being deliberately oversized so it could be rapidly thrown on over any other clothing. 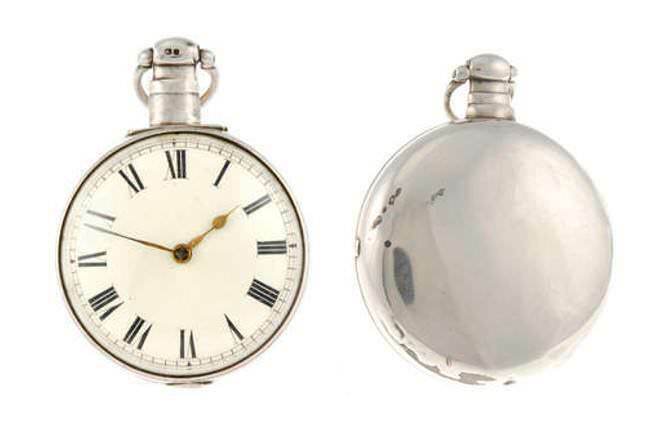 It quickly became synonymous with Churchill, who had his made in a number of fabrics including a dashing velvet number with an added cigar pocket. 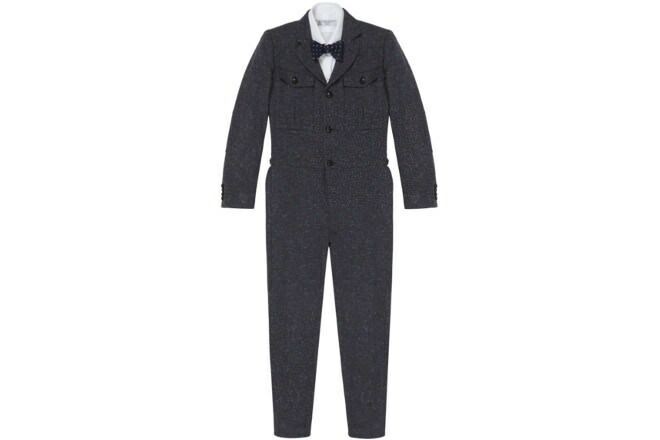 To mark the 50th anniversary of Churchill’s death, Turnbull & Asser have recreated the ‘Siren Suit’ in either Elgin Donnegal 100% wool or 14oz navy wool fox flannel, so you can channel your inner, slightly more rugged version of Churchill. This is a particularly apt collaboration however, as Jermyn Street’s Turnbull & Asser were a favourite of the man himself – he favoured their iconic shirts and wore them throughout his time in office. The British Bulldog was rarely seen without his signature ‘Homburg’ hat. 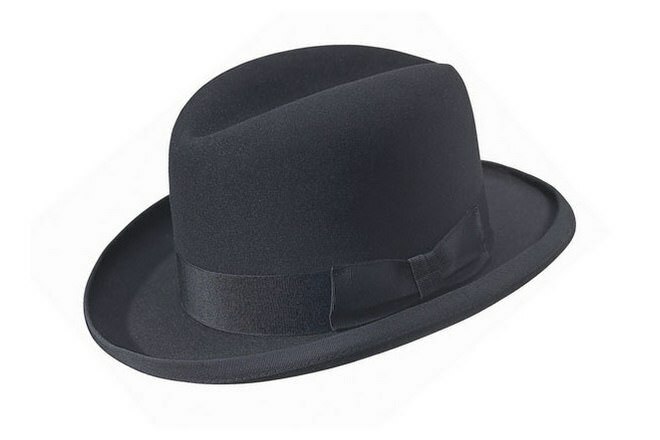 With its stiff construction, rolled-edged brim and grosgrain band, the ‘Homburg’ is traditionally worn with evening wear, making it difficult to pull off, unless you’re going all out. It can be done though, especially if you are of a more distinguished age. 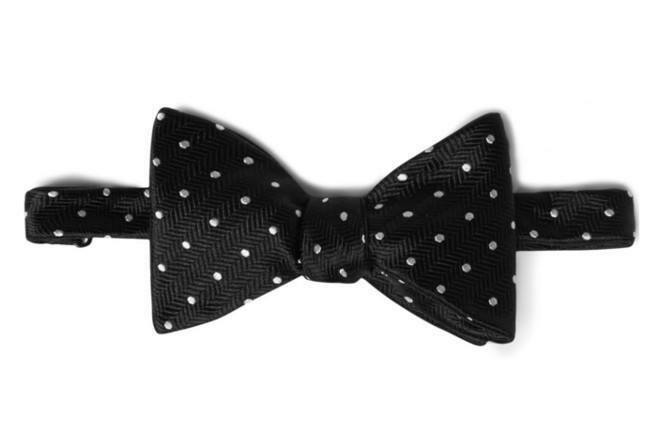 Like all well-dressed gentlemen, Sir Winston Churchill knew how to implement accessories into his ensembles. 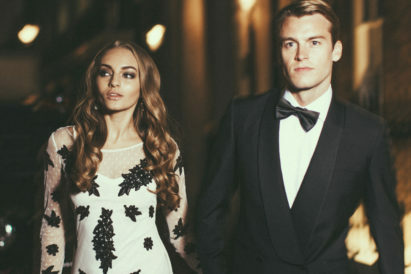 Pocket squares, bow ties and even pocket watches were often seen adorning the great man’s suits, giving them an edge that you can easily replicate today.